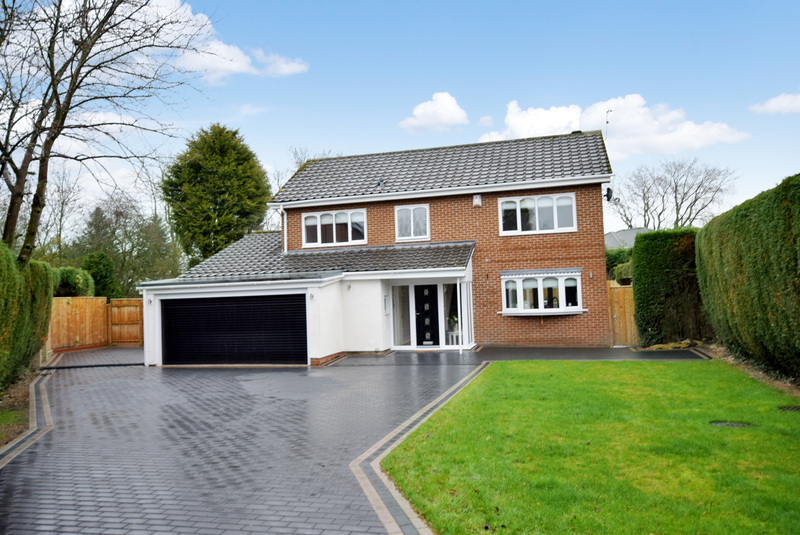 A well proportioned, four bedroom, detached house, set within a mature site with fantastic countryside views, at the end of a quiet cul-de-sac in the popular village of Woolsington. 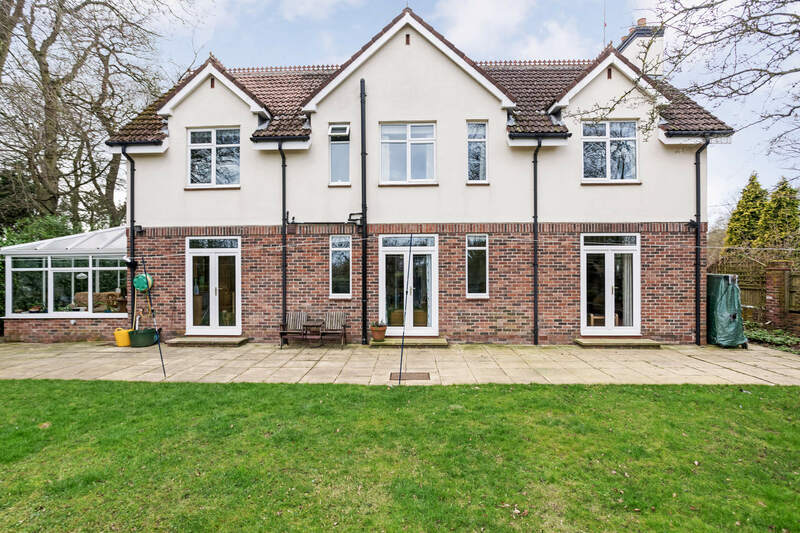 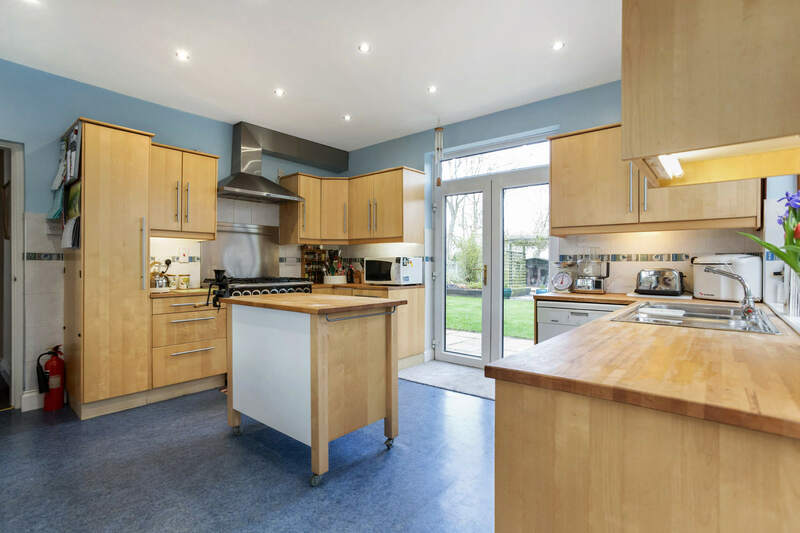 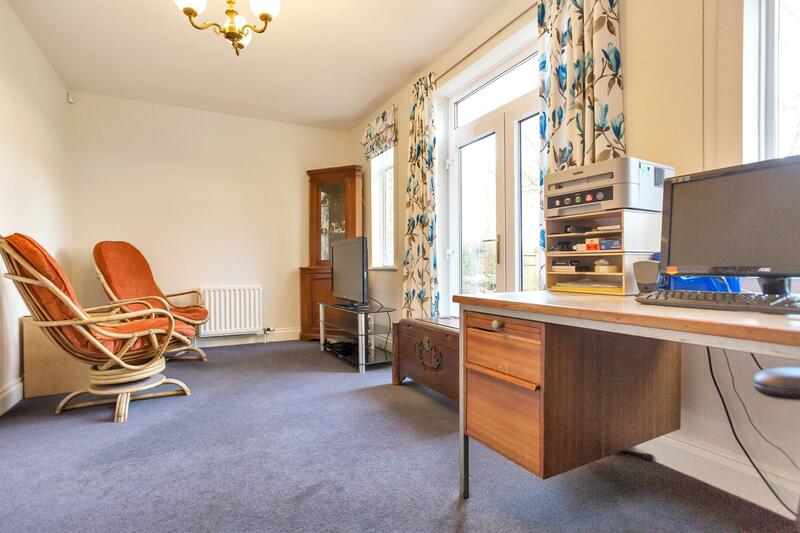 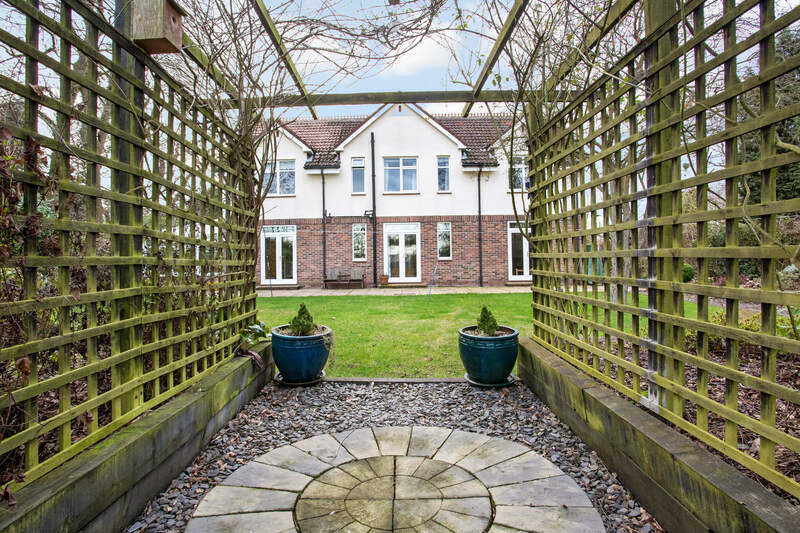 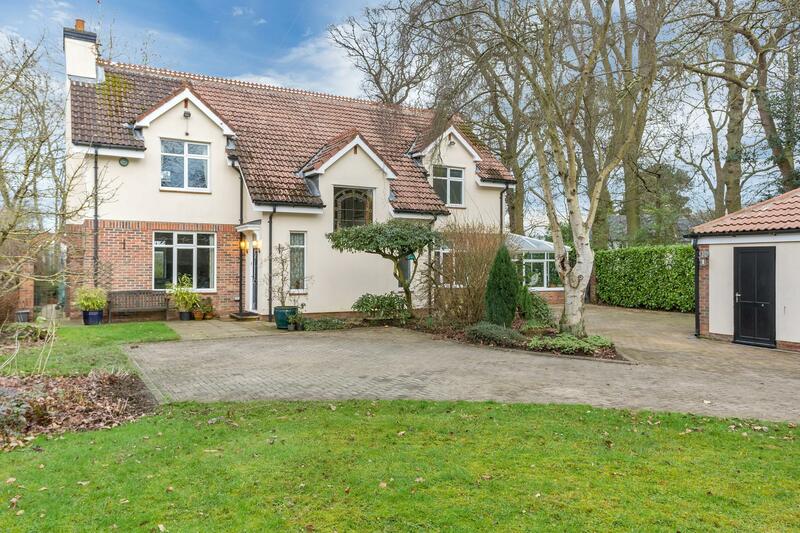 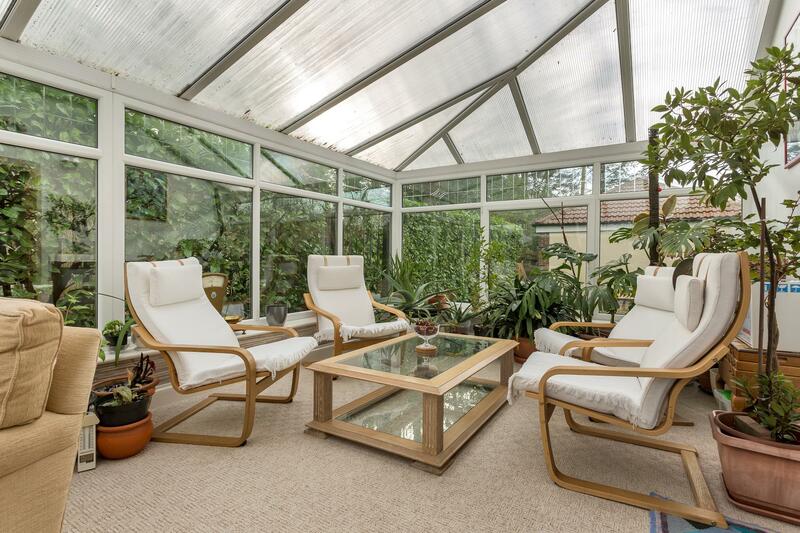 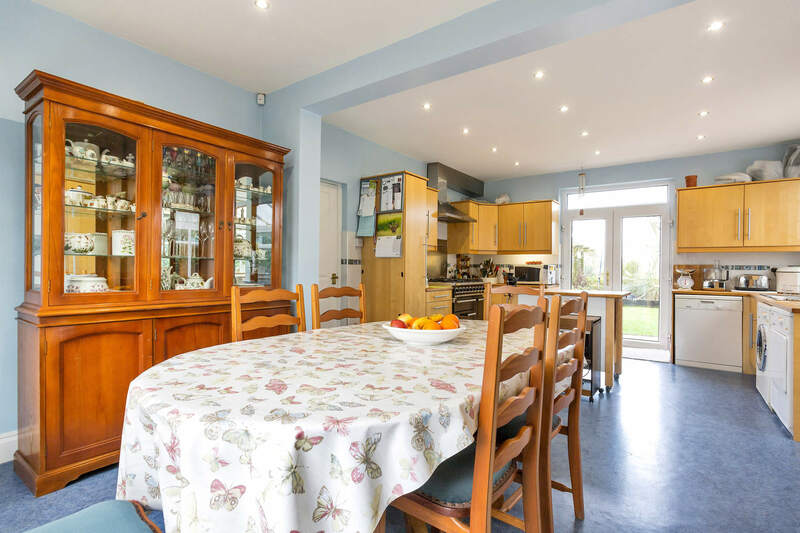 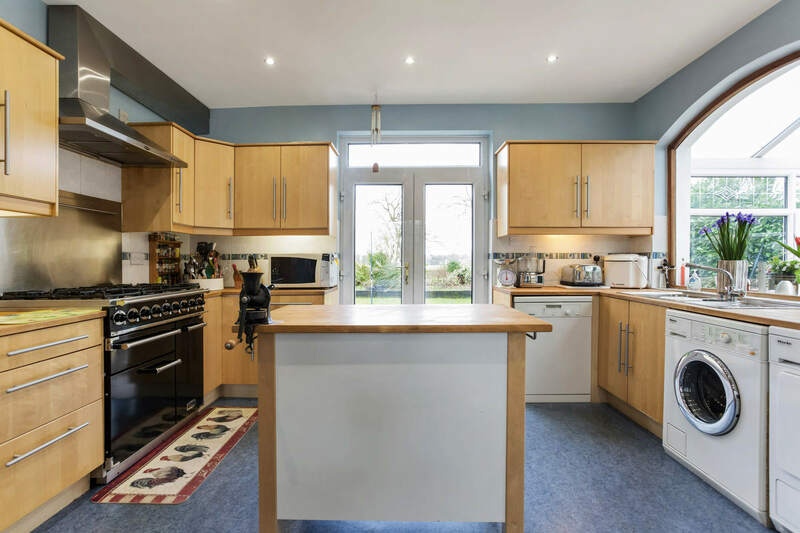 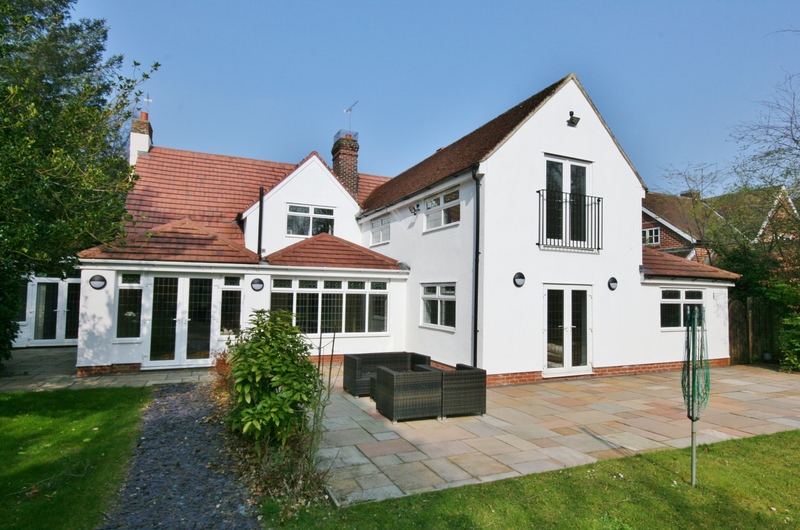 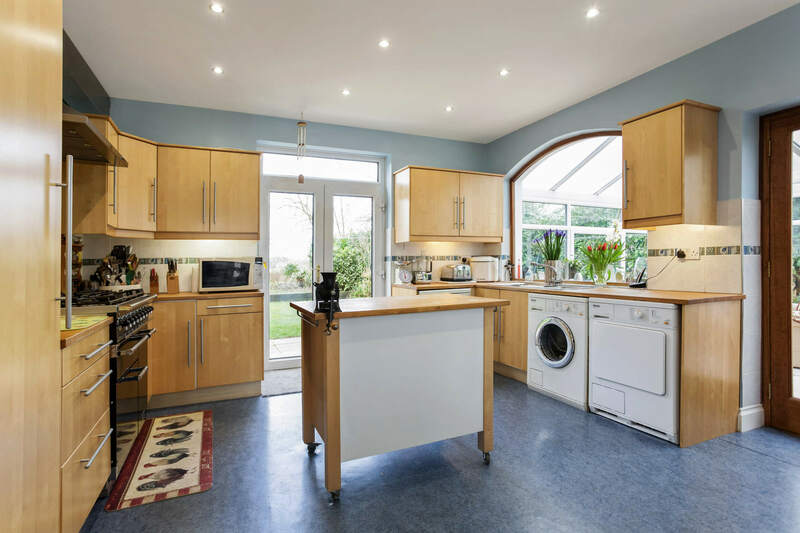 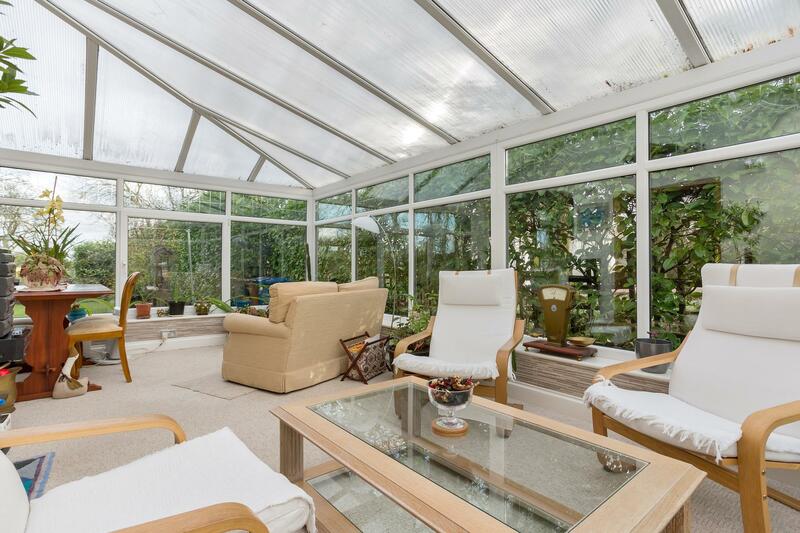 The front entrance of this superb family home leads to the inner hallway, with doors leading to a large living room, dining room/study, W/C and kitchen/diner which in turn leads to the large conservatory. 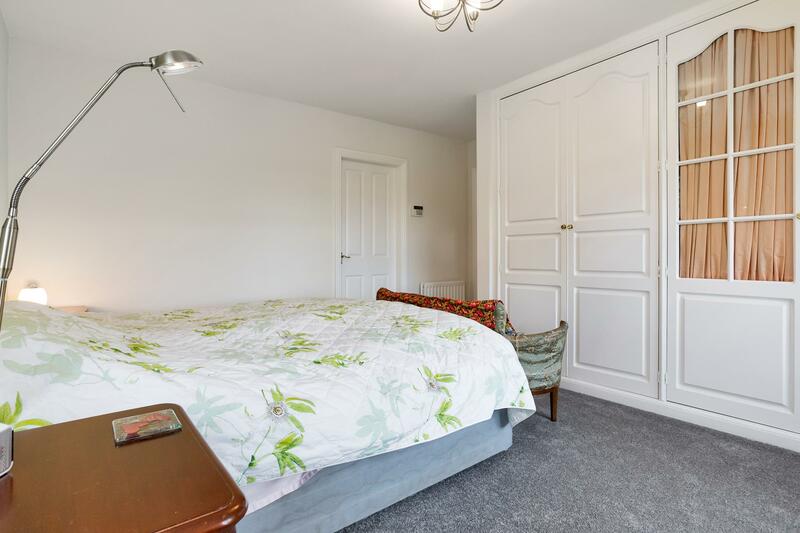 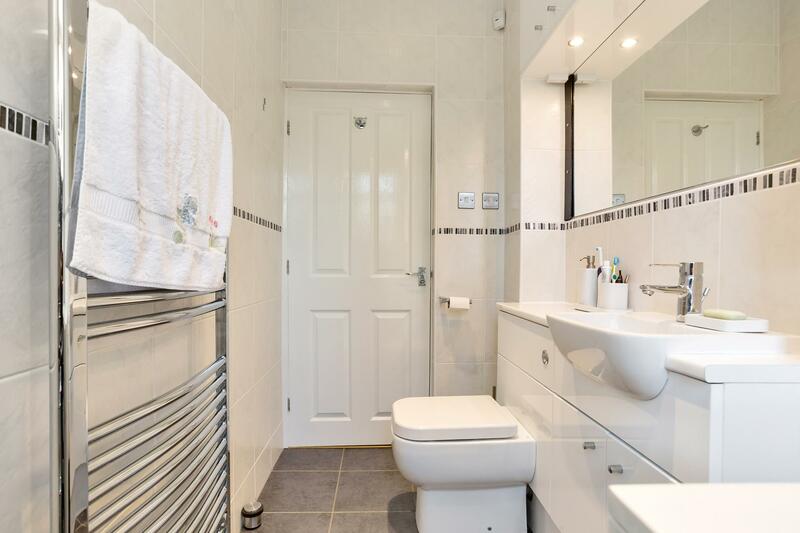 The first floor has a master bedroom with en-suite and a further three well proportioned bedrooms and a family bathroom. 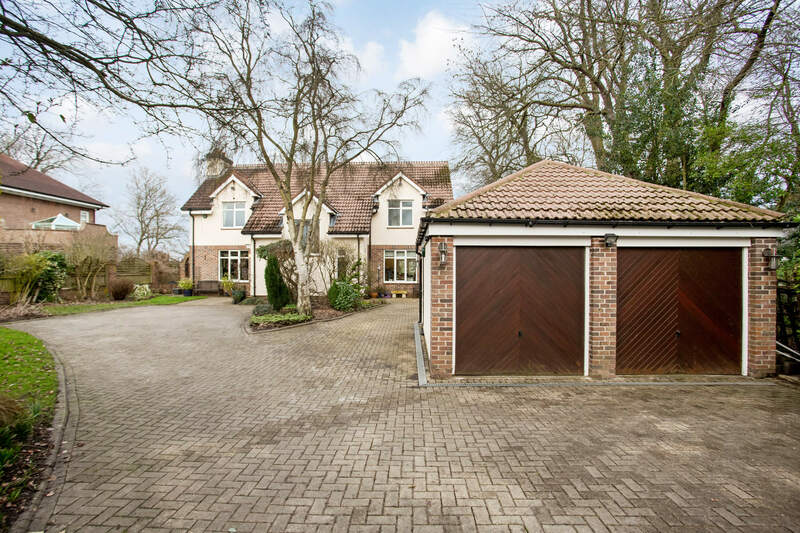 Externally, to the front of the property, is a large block paved driveway, with parking for several cars, a detached double garage and a lawned area with matures trees and hedges to boundaries. 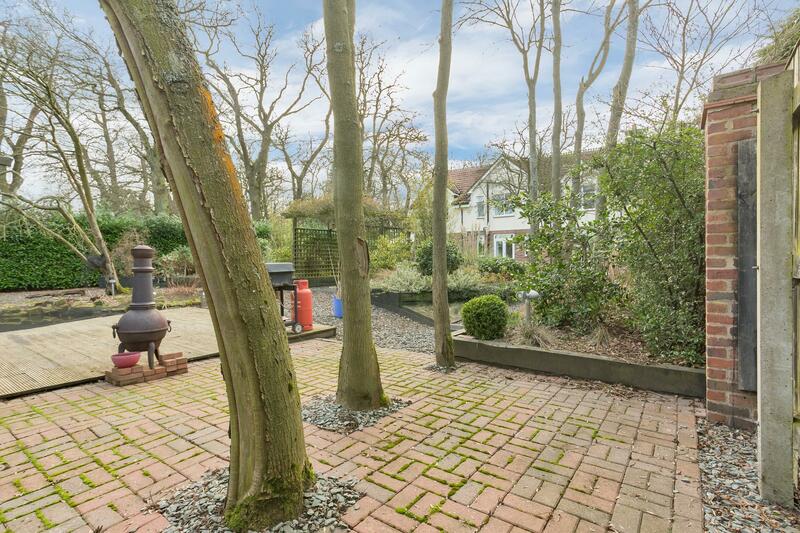 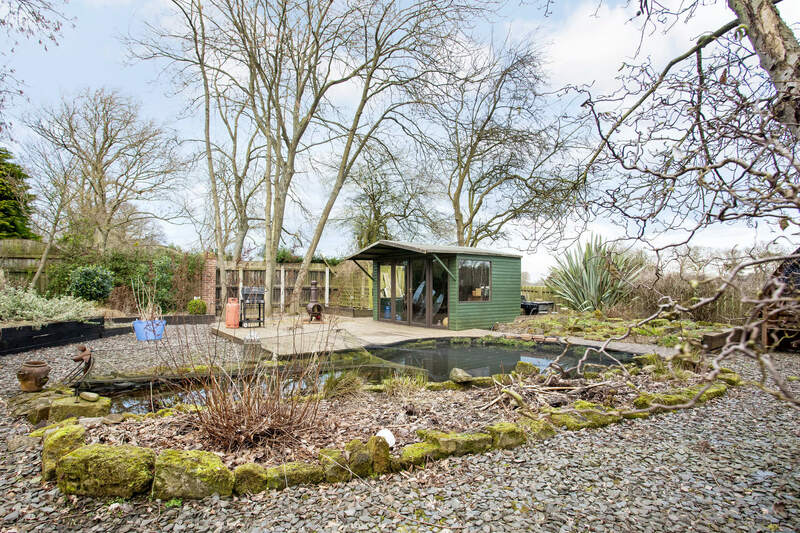 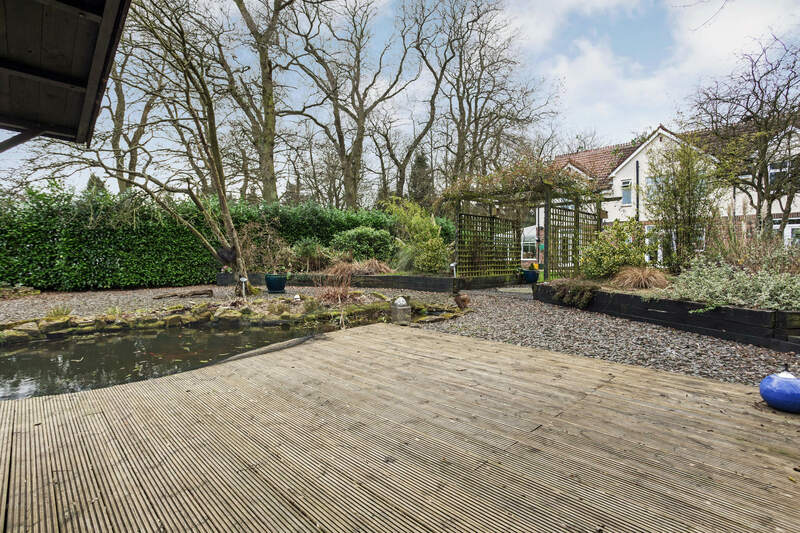 The fantastic rear garden has a large lawned area, allowing access to a large pond and summerhouse, with mature trees and hedges to boundaries. 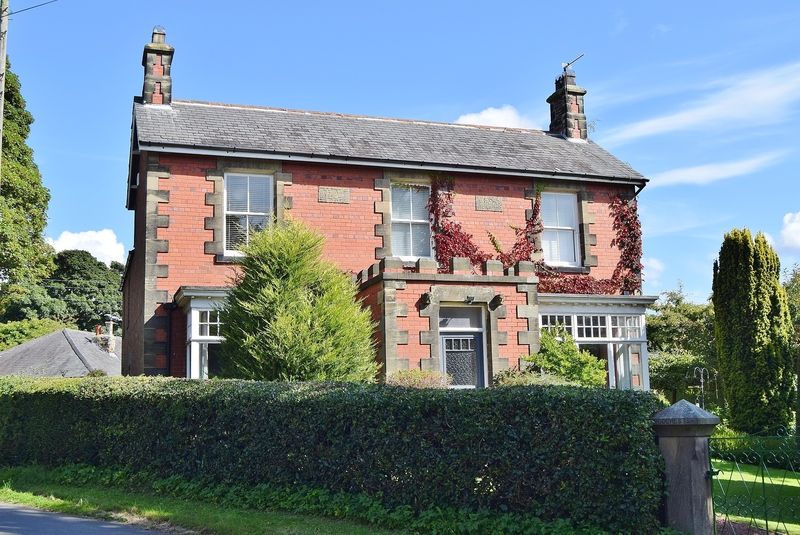 A well proportioned, four bedroom, detached house, set within a mature site with fantastic countryside views, at the end of a quiet cul-de-sac in the popular village of Woolsington. 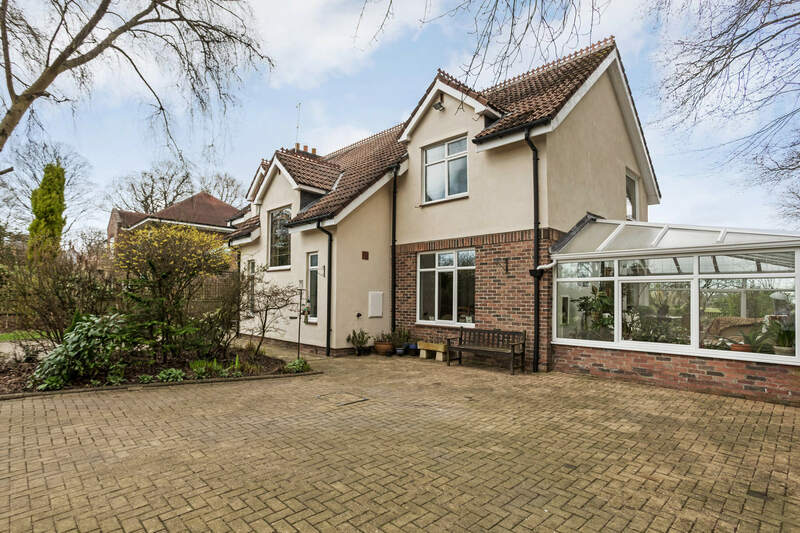 The front entrance of this superb family home leads to the inner hallway, with doors leading to a large living room, dining room/study, W/C and kitchen/diner, in turn leading to the large conservatory. 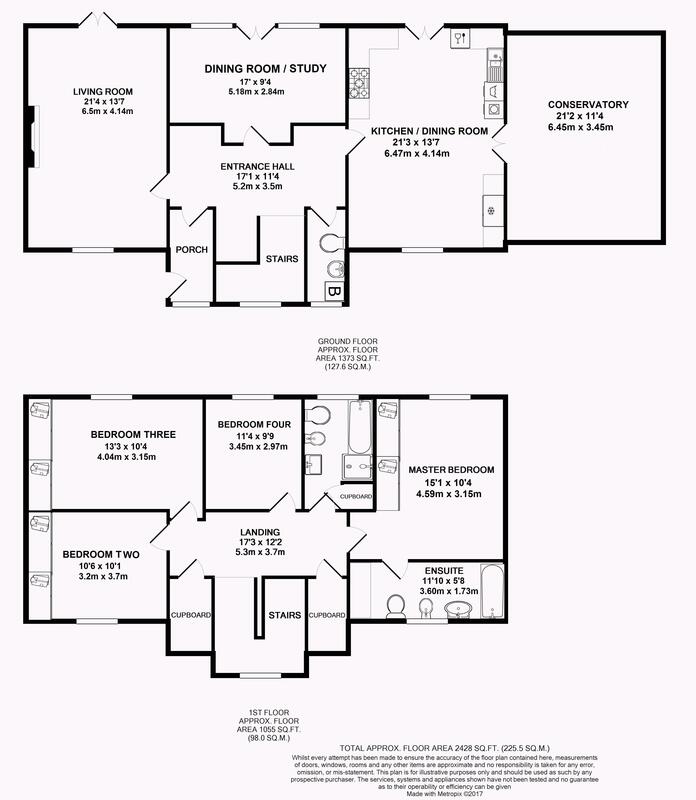 The first floor has a master bedroom with en-suite and a further three well proportioned bedrooms and a family bathroom. 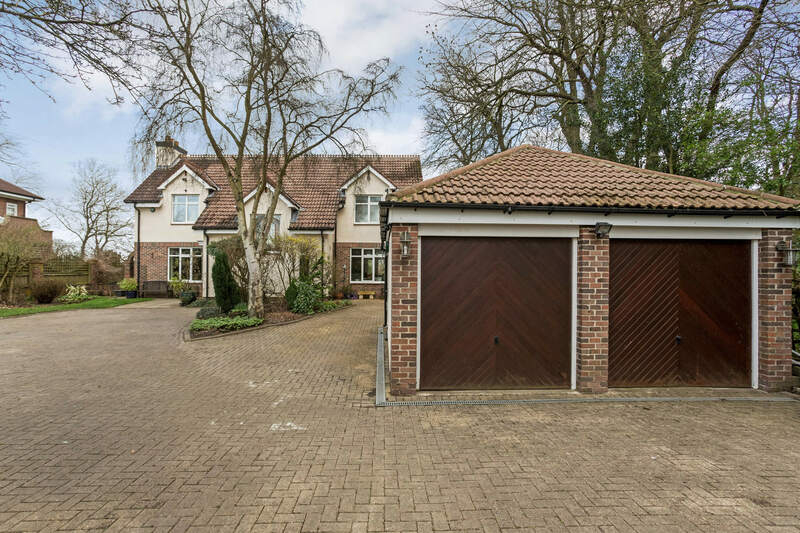 Externally, to the front of the property, is a large block paved driveway, with parking for several cars, a detached double garage and a lawned area with matures trees and hedges to boundaries. 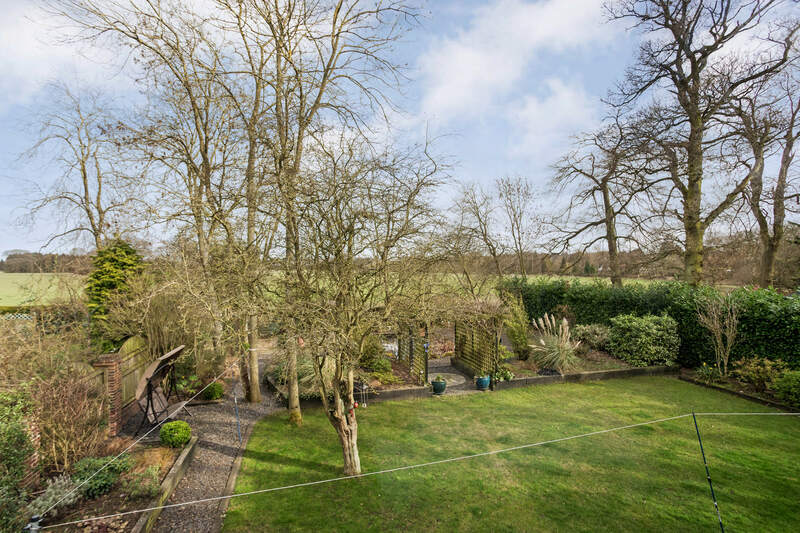 The fantastic rear garden has a large lawned area, allowing access to a large pond and summerhouse, with mature trees and hedges to boundaries. 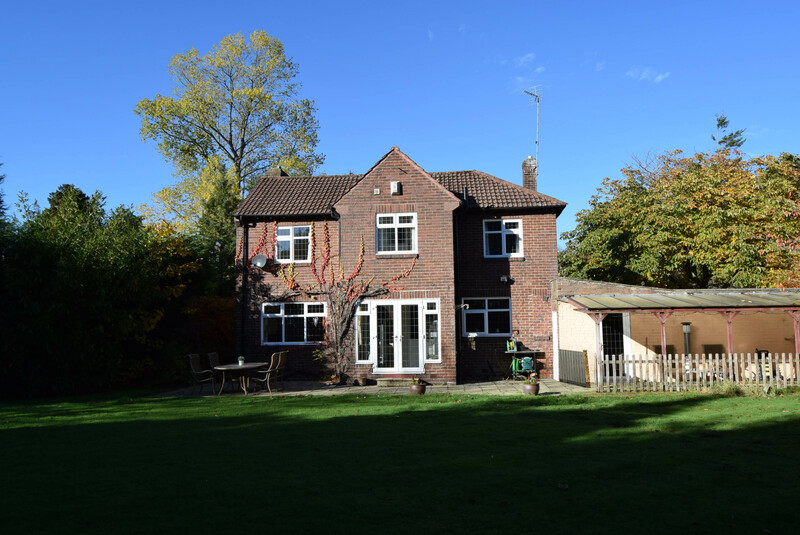 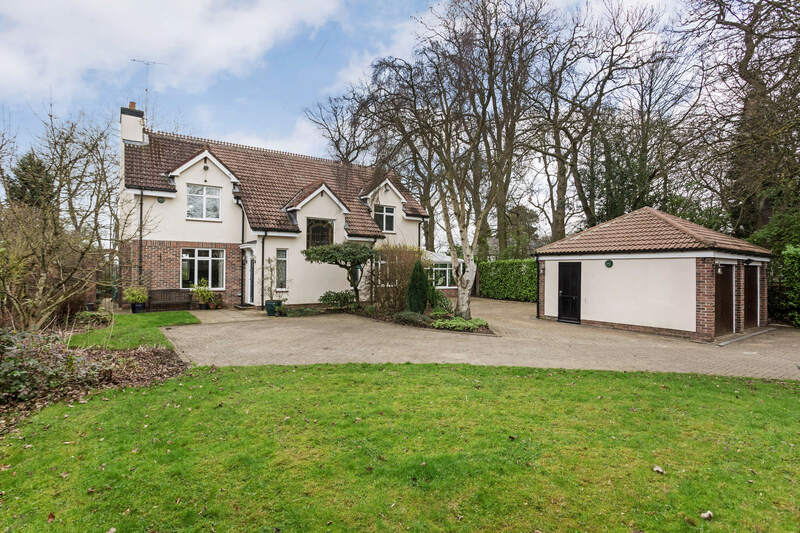 An individually-designed detached family house occupying a large established site in a highly sought-after location with excellent communication links and views over open countryside to the rear. 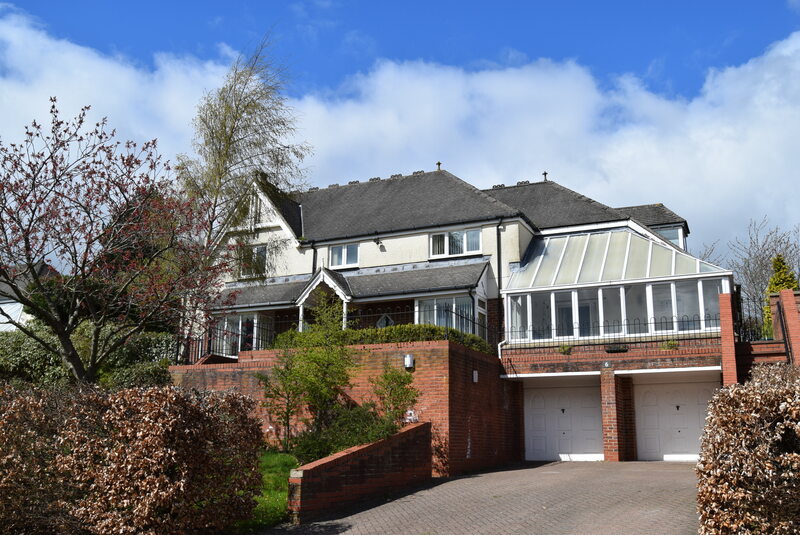 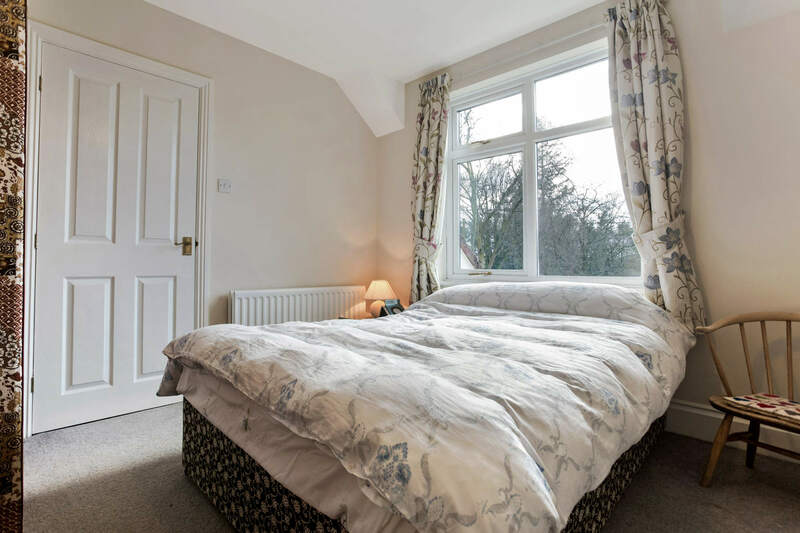 This exceptional family home comprises three reception rooms along with a dining kitchen and four first floor bedrooms, including en-suite facilities to the master bedroom. 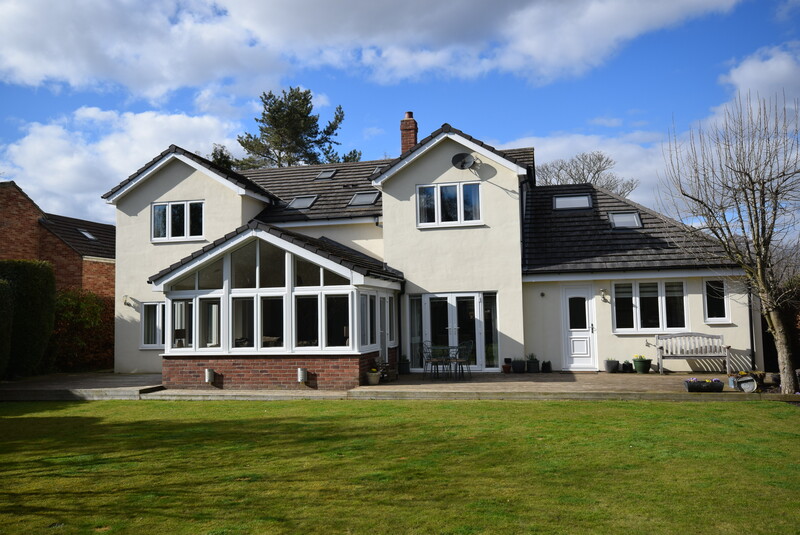 The semi-rural setting belies the convenience of the location with the A1(M), A69 and Newcastle city centre all being within easy reach. 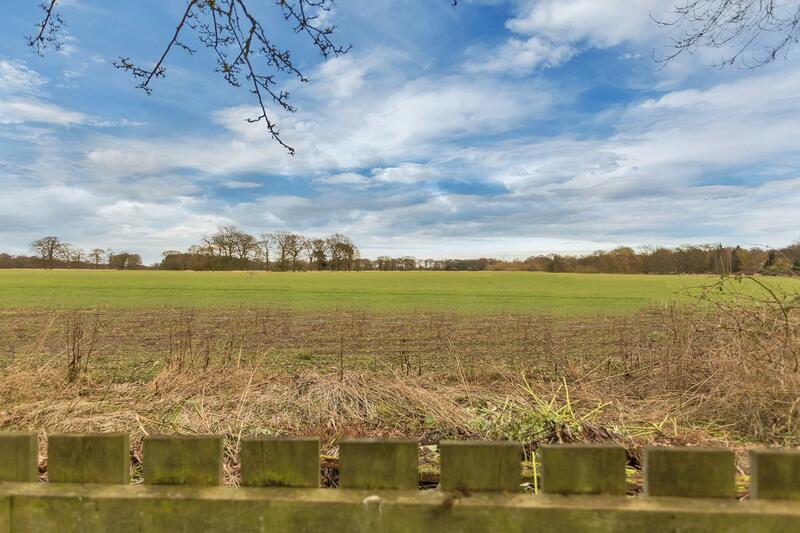 The East Coast mainline railway and Newcastle International airport provide further communications with the rest of the country. 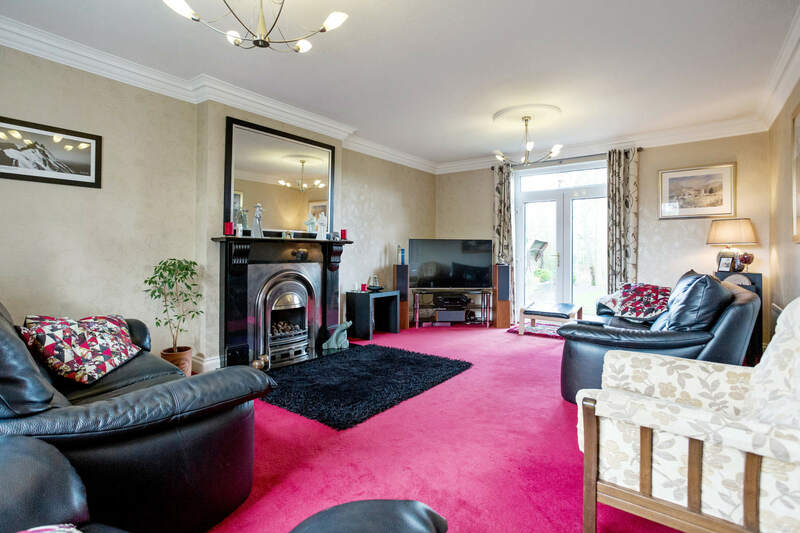 Newcastle is a vibrant regional centre supporting a broad range of retailing, cultural and educational opportunities, as well as the renowned Metrocentre. 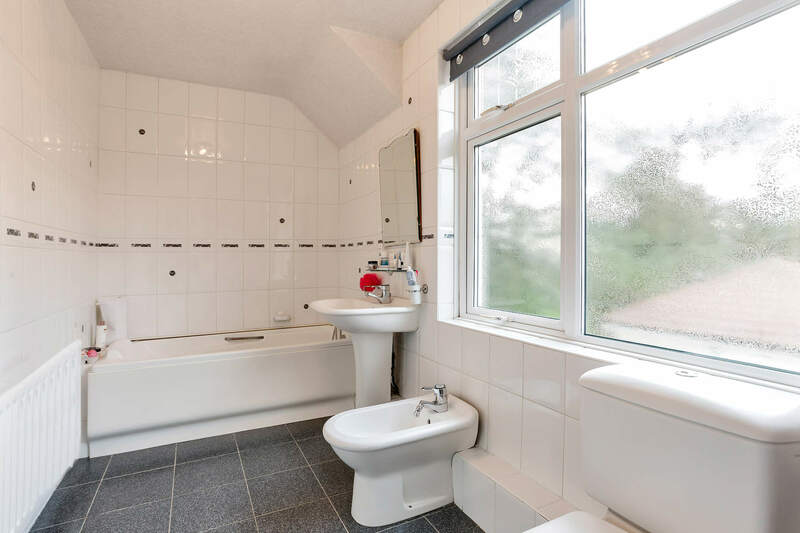 Surrounding are numerous attractions including Hadrians Wall, Northumberlandia, Holy Island and the East coast along with many historic country houses and castles.